When you’re travelling the world with your entire life’s possessions carried around in a backpack, those possessions need to serve your lifestyle absolutely perfectly. Maintaining healthy, stable routines can be difficult when you’re travelling, and even more so when you’re working at the same time. Many digital nomads may assume that all they need is a laptop and a spare change of socks, and while that may be true in essence, to make life comfortable, sustainable and healthy, you might find a few extras handy too! Thankfully, these days there are a multitude of gizmos and gadgets for digital nomads on the market that can make every traveler’s life that much easier. 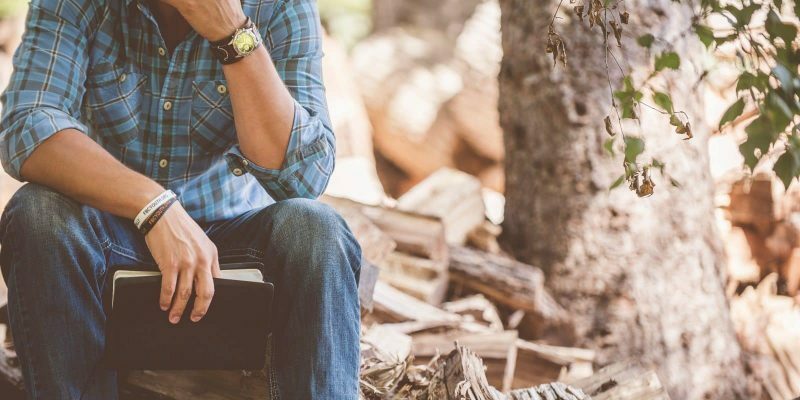 We’ve narrowed it down to just 5 must-have gadgets to make your digital nomad journey comfortable, no matter where you go! Please be aware that the links to the listed items are Amazon Affiliate links…we’re not in the business of any hidden surprises. Let the countdown begin! One of the biggest downsides to the digital nomad lifestyle is the damaging impact of harmful ergonomic set-ups – namely, poor laptop positioning that causes a hunched back and neck for large portions of the day. 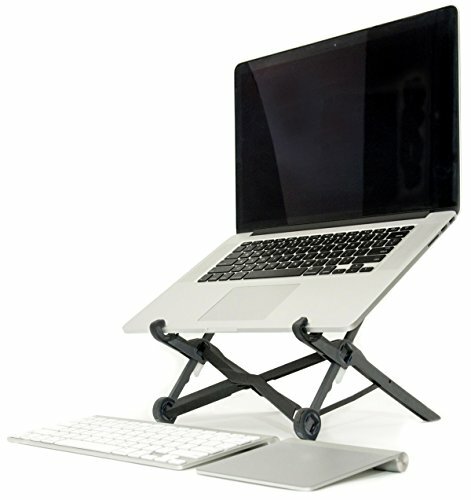 To make sure you’re comfortable getting your work done no matter where you end up, an adjustable laptop stand can be a total lifesaver. An extremely lightweight, slim design makes this portable laptop stand absolutely perfect for travel, especially if you have a limit on how much weight you can carry! The roost stand has a universal fit with rubber insets to keep the stand perfectly in place no matter where you’re working – a truly invaluable gadget for staying comfortable and healthy, wherever you’re sat. A universal adaptor plug is a simple yet absolutely necessary gadget for anyone spending considerable amounts of time on the road. 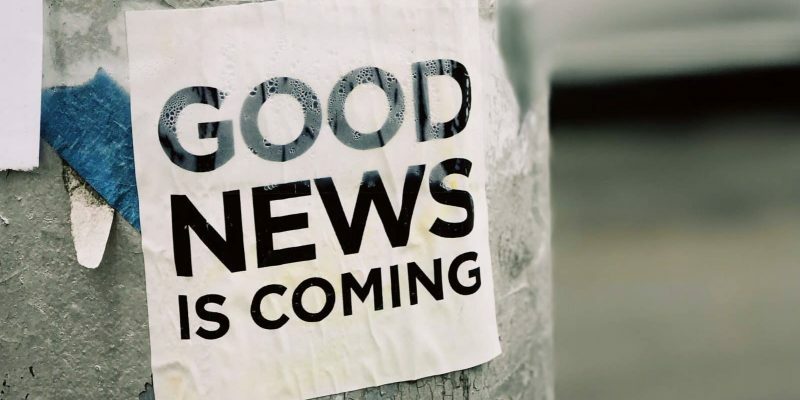 Chances are, you won’t always (or ever!) be in countries with the same plug sockets as your home country, so bring a universal adaptor with you to make sure you can always keep your devices charged up and ready to go. When you’re wandering around new cities and communicating with clients at all times of the day, keeping a portable charger on you to keep your phone battery topped up is a smart investment. 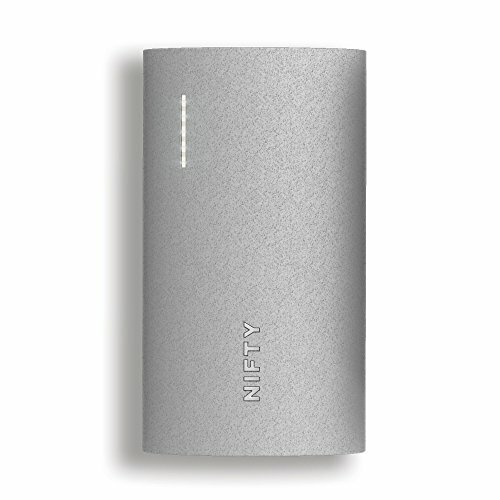 This portable power bank has a capacity of 6,700mAh; enough for several charges in one round. 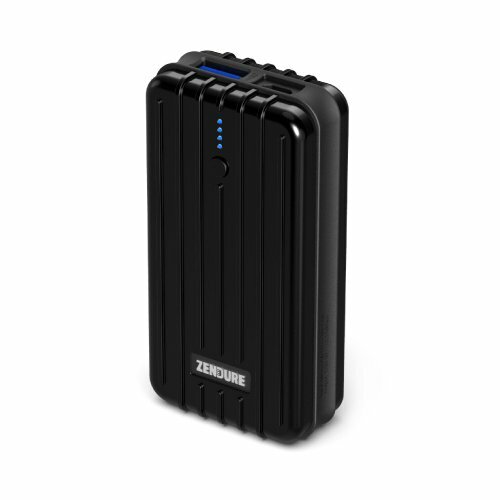 This, combined with the sleek, compact design makes it an extremely solid choice for anyone working on the road in need of a light-weight, reliable portable charger. The NIFTY charger has the unique feature of offering four different charging capacities at once – meaning you can charge both your smartphone and laptop all at once. 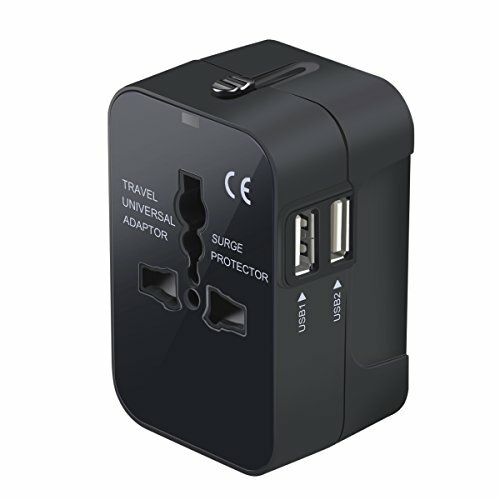 Add in a compact, light-weight design, and this powerful charger will keep you devices topped up at all times. 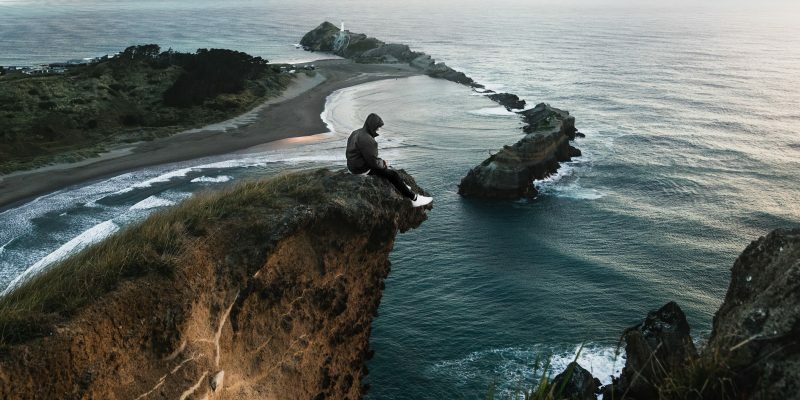 One of the biggest concerns for digital nomads is internet access, particularly when you can’t guarantee a good connection in your next destination. 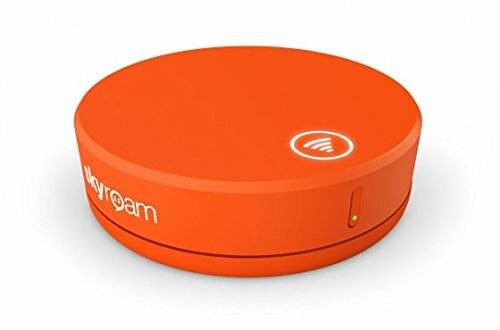 Without a doubt, one of the best investments you could make is to buy a mobile hotspot for your trip to ensure you can always get a connection when you need to. Mobile hotspots, or pocket wifis as they’re sometimes known, can be great whether you need a reliable connection when you’re out and about, or if your apartment’s WiFi is less reliable than you had hoped. Finally, the must-have gadget that every digital nomad should seriously consider investing in are noise cancelling earphones. Working on the road comes hand-in-hand with working in busy, distracting locations that can make getting your tasks done harder than it would be in the comfort of your own office – but that’s the sacrifice for getting to travel the world! Luckily, a good quality pair of noise cancelling earphones make this sacrifice almost non-existent, allowing you to focus on the work in front of you and drown out any exterior distractions around you. 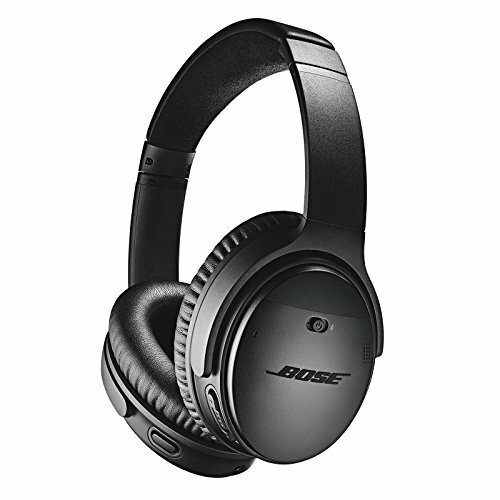 Bose are perhaps one of the most popular earphone brands, and for good reason. The Quiet Comfort range offer world-class noise cancellation to enhance your music and drown out any distractions in the background (so be mindful if you’re planning on wearing these while walking outside!). 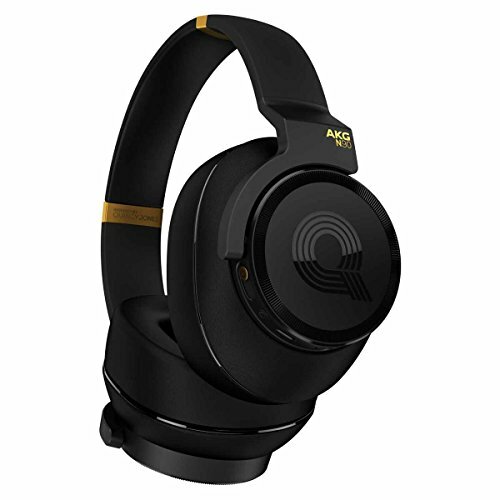 AKG headphones are no small investment, but this earphones offer seriously state of the art technology. If you’re serious about your sound and want earphones that are going to keep on impressing you after hundreds of uses, you may want to consider this brand. 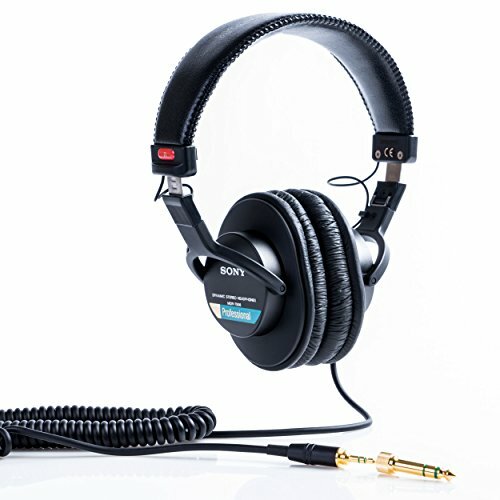 The Sony MDR’s are perfect for professionals in need of a clear, focused sound. If your work relies heavily on audible features (i.e. podcasts, media, communications, translation etc), these headphones are highly recommended. We’re going to be releasing a more in depth review for wireless headphones ready for Christmas so stay tuned for that! Now then, when all is said and done, none of these gadgets are essentials for all digital nomads, and there are always going to be those of us out there who need a few more items or are happy to make do with less. We know that these lists are never going to be a ‘one list fits all’ type of thing – but there’s no denying that the gadgets listed here will make your life a lot easier. Make your chosen lifestyle more comfortable, healthy and sustainable by investing in yourself and the tech you travel with. You’ll be thankful for it later down the road – (all puns are clearly intended)! If we missed any items, or you feel you’ve got a suggestion that should’ve made to the Top 5, don’t be shy! Leave your input in the comments below.